3,307 total shares. Be the next! Save Lee to your Collection. Register Now! 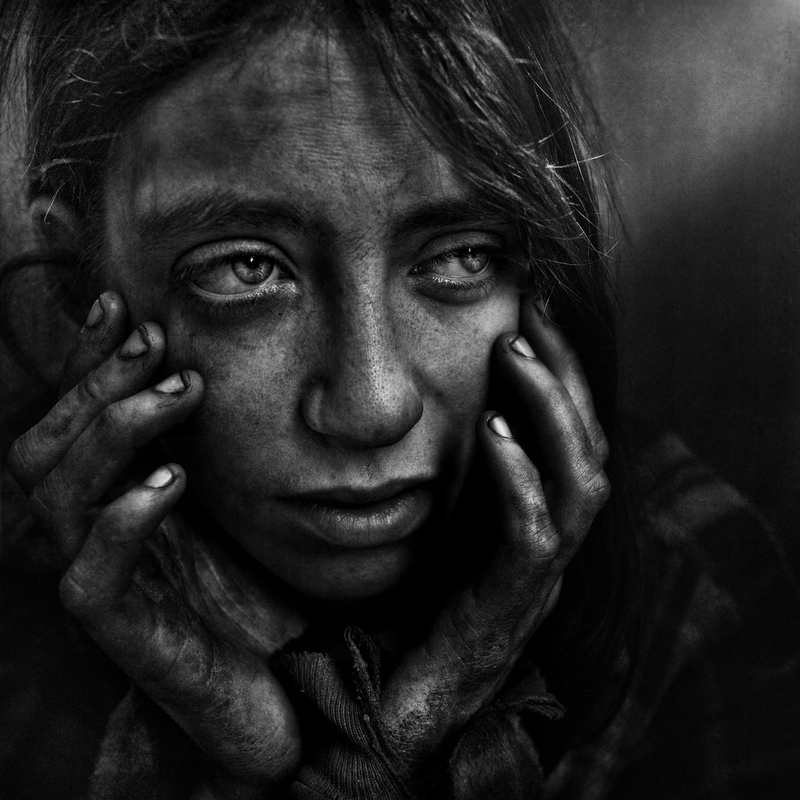 Lee Jeffries career began as a sports photographer, capturing the beautiful game of football in Manchester, UK. Then a chance meeting with a homeless woman living in the streets of London changed his life forever. 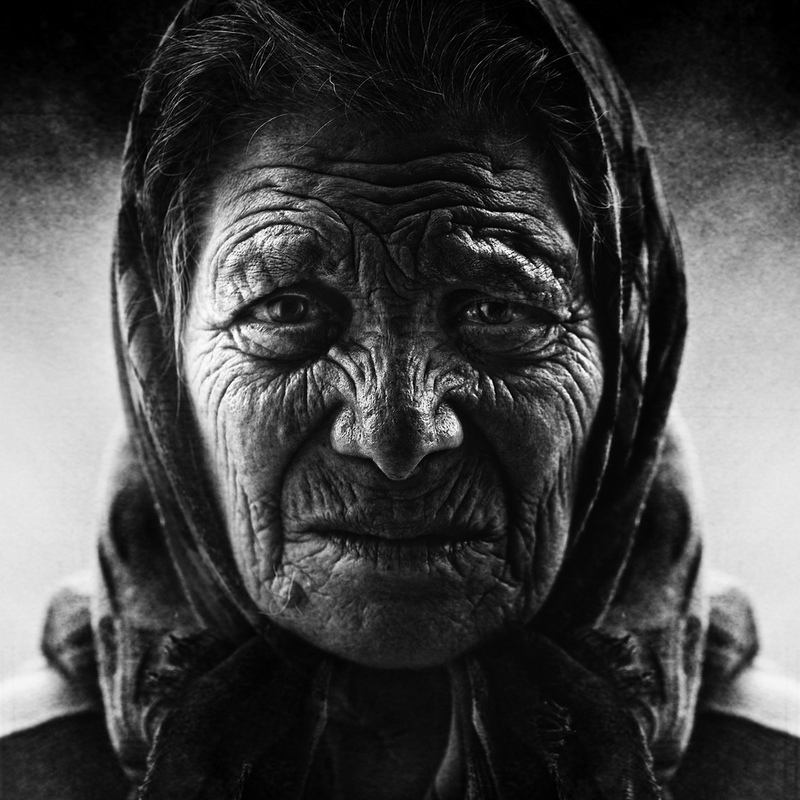 He has since dedicated himself to capturing gripping portraits of the disenfranchised. The models in his photographs are homeless people that he has met in Europe and in the United States. “I don’t want to exploit these people or steal photographs of them like so many other photographers who had seen the homeless as an easy target." Of course, that is what he is doing. These photos tug at my heartstrings. Really would like to give this lady a hug.